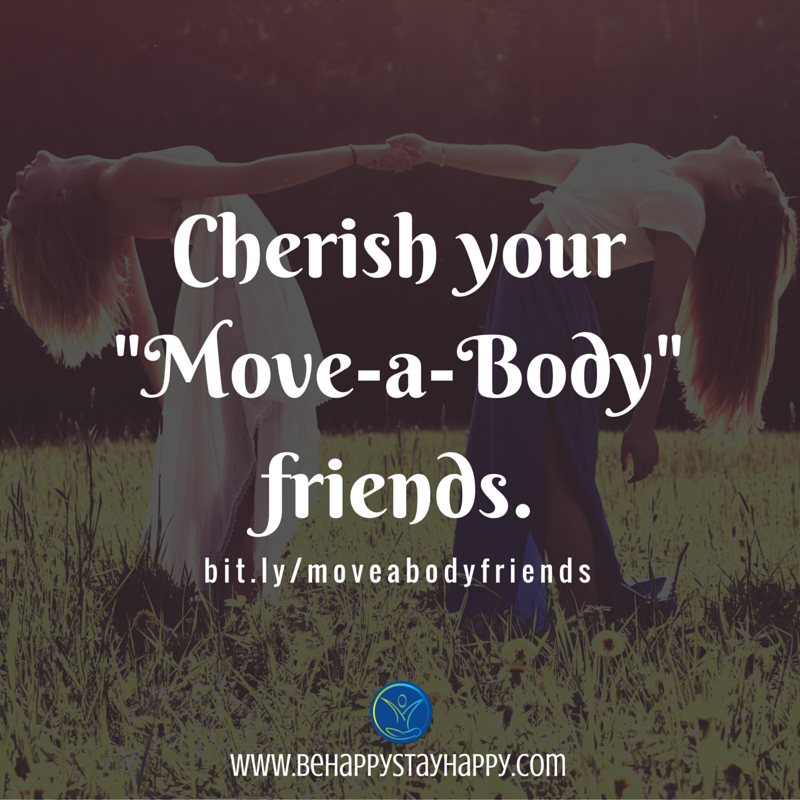 This is just a little note to remind you to really cherish your “Move-a-Body” friends. Brene Brown explains these friends perfectly in this story on Huffington Post. These friends are the friends you can call for absolutely anything. They do not judge or question. Take a moment to thank them today.